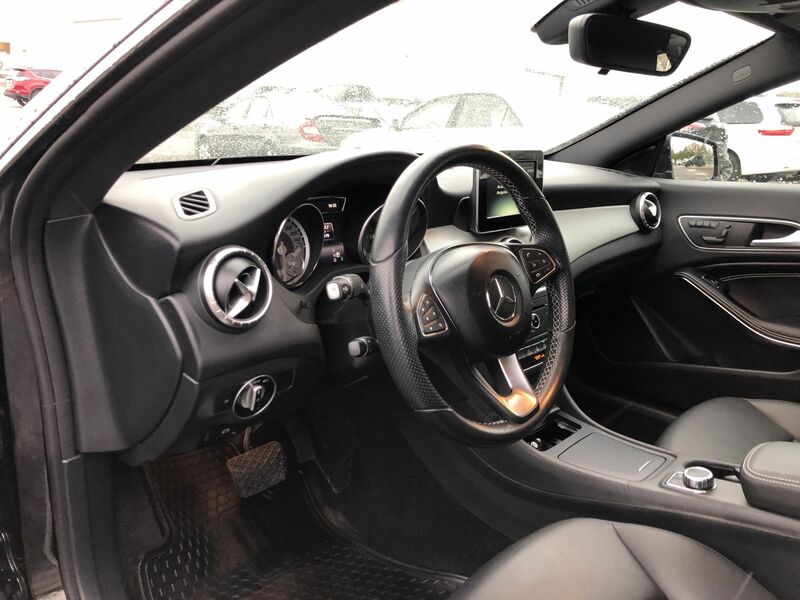 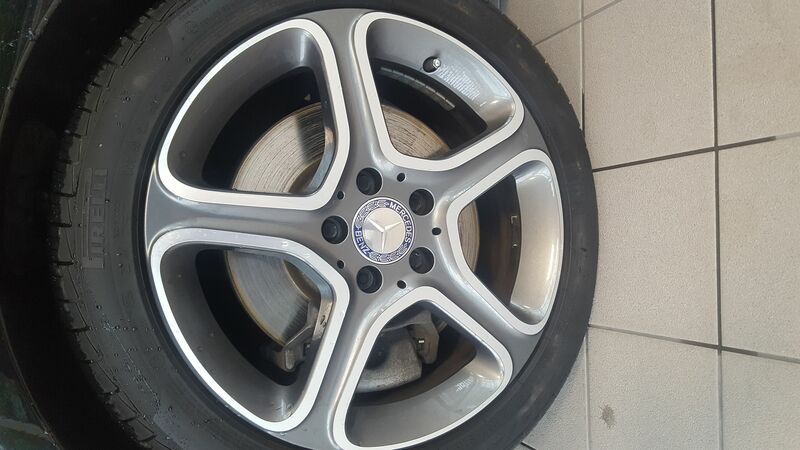 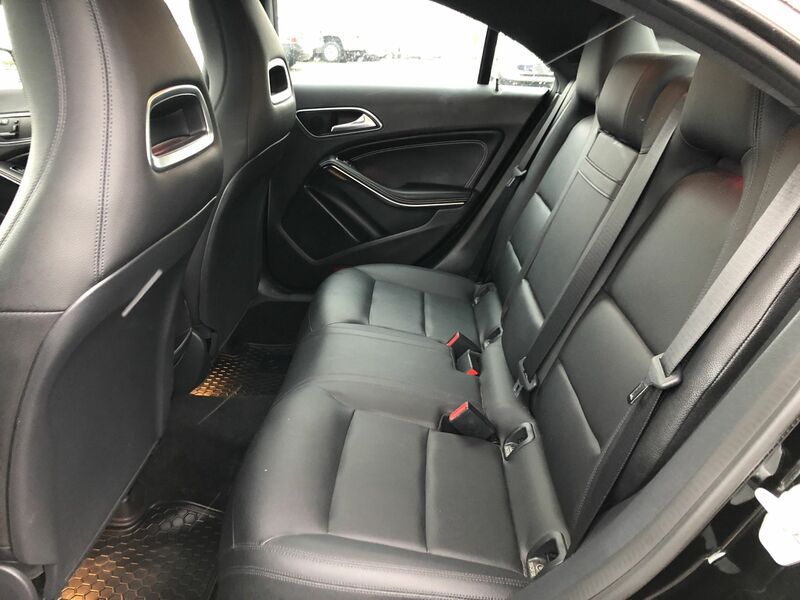 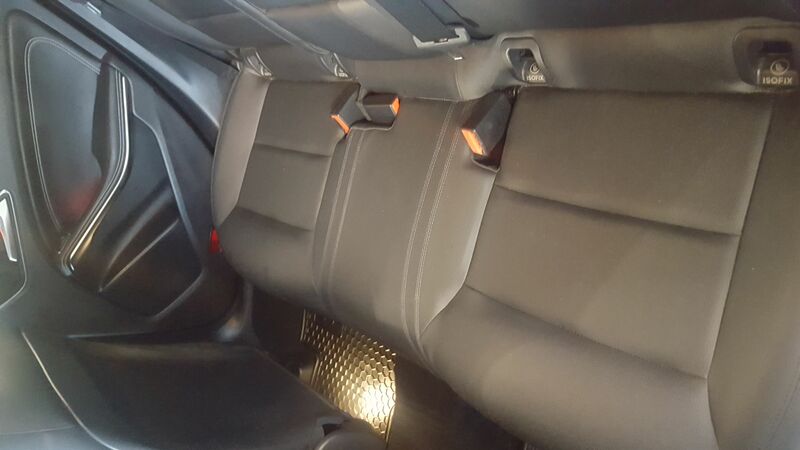 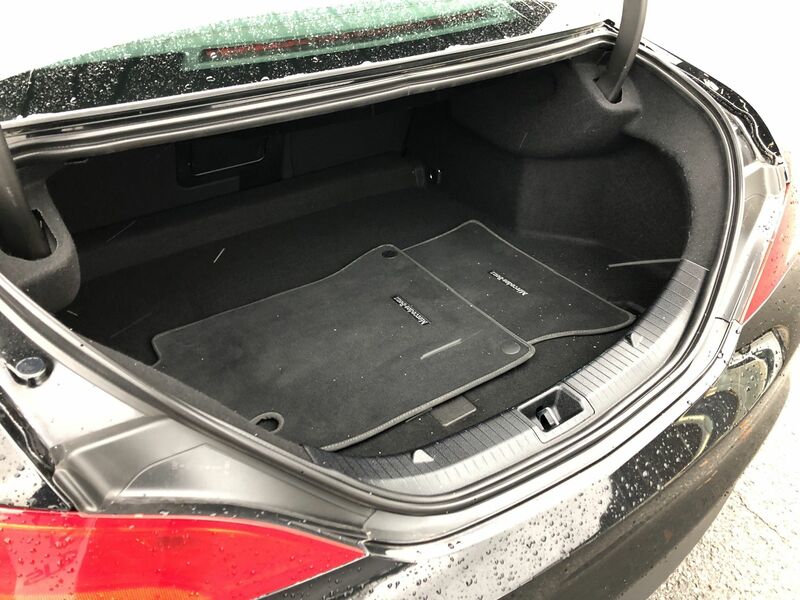 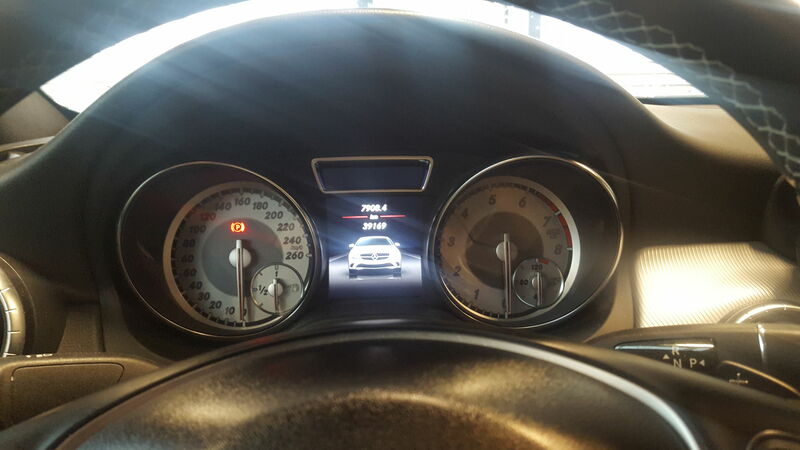 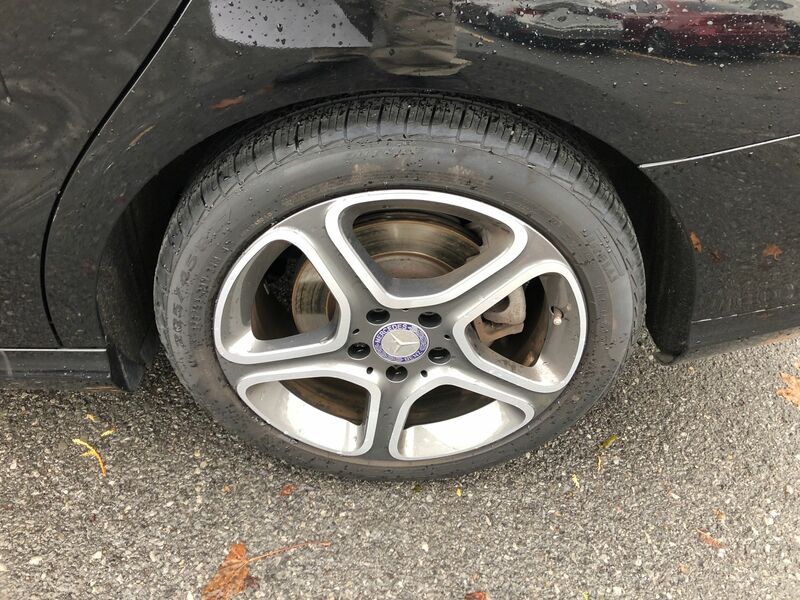 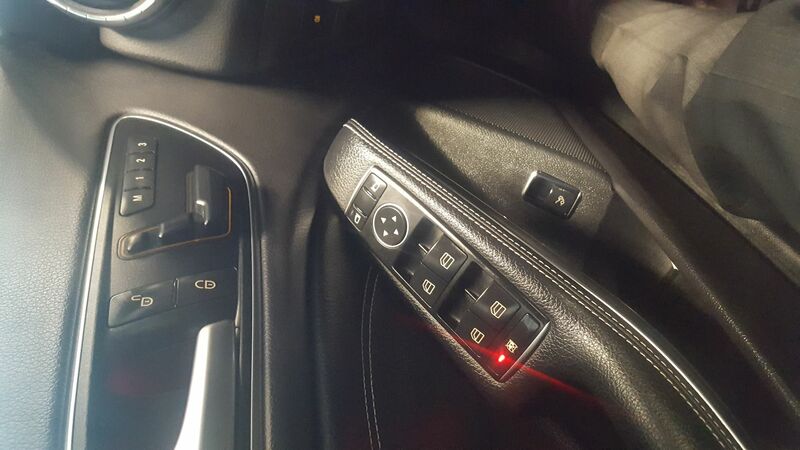 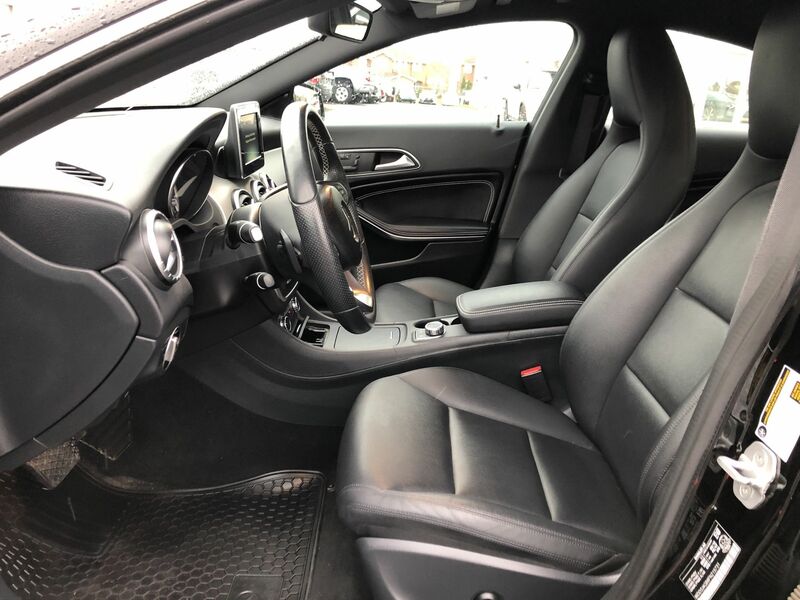 Details 2015 Mercedes-Benz CLA-Class AWD, Leather, Alloys. 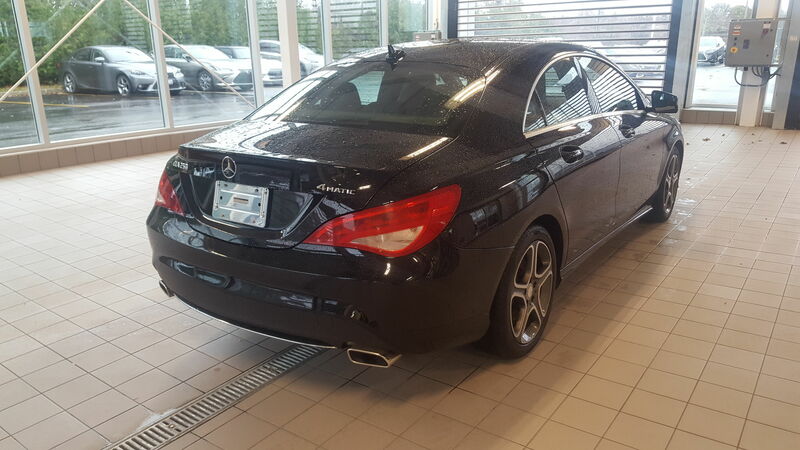 THIS CAR IS IN GREAT CONDITION INSIDE AND OUT, DEALER MAINTAINED LOCALLY OWNED. 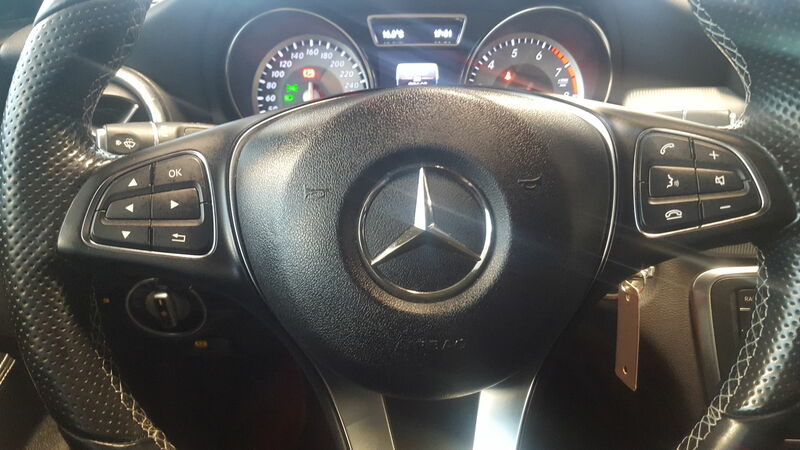 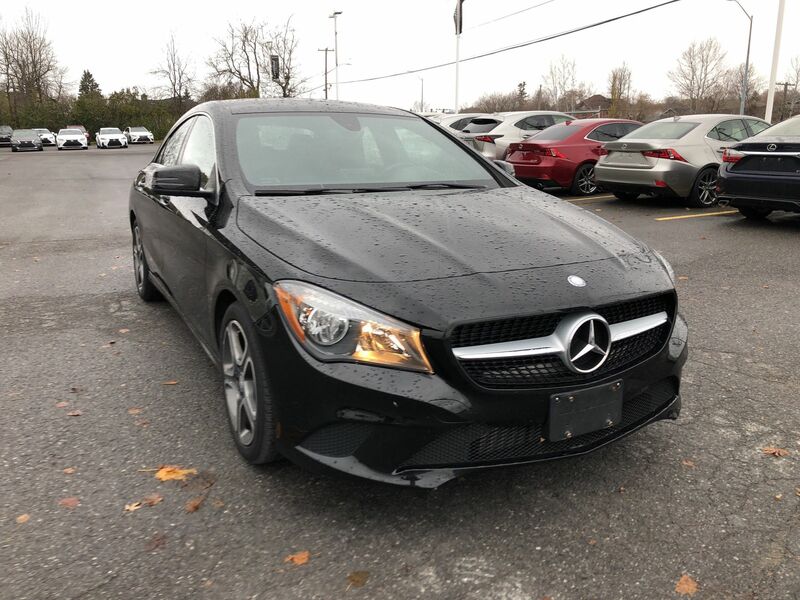 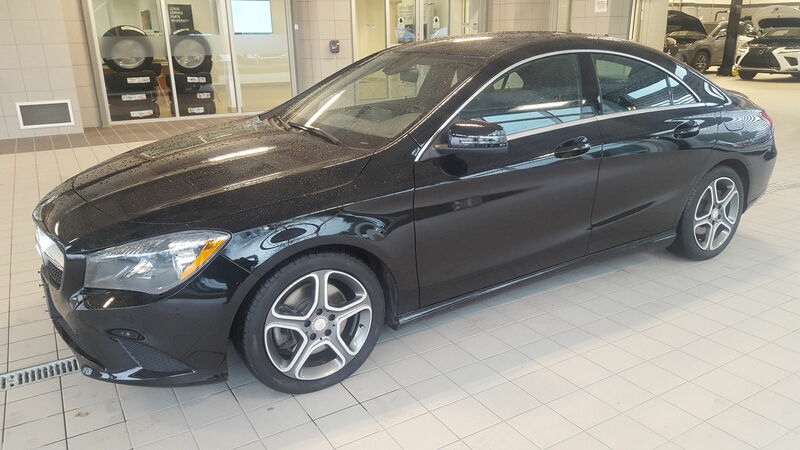 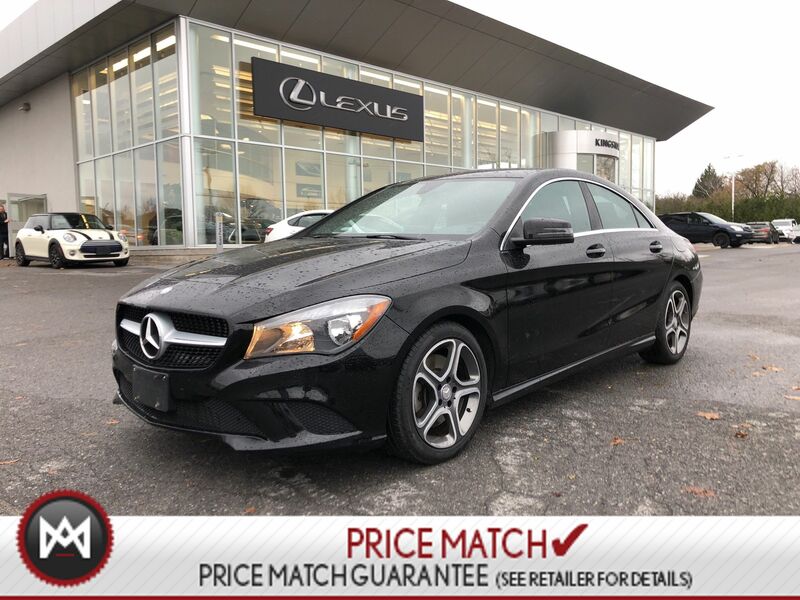 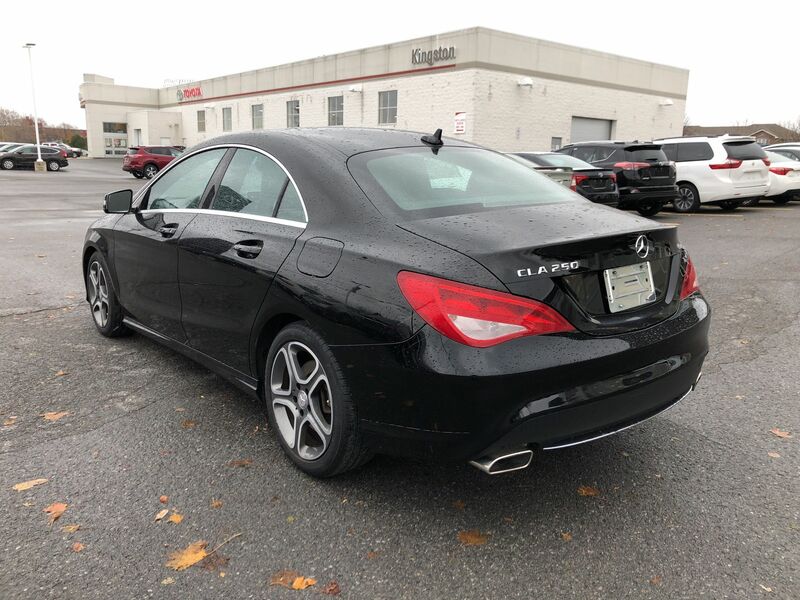 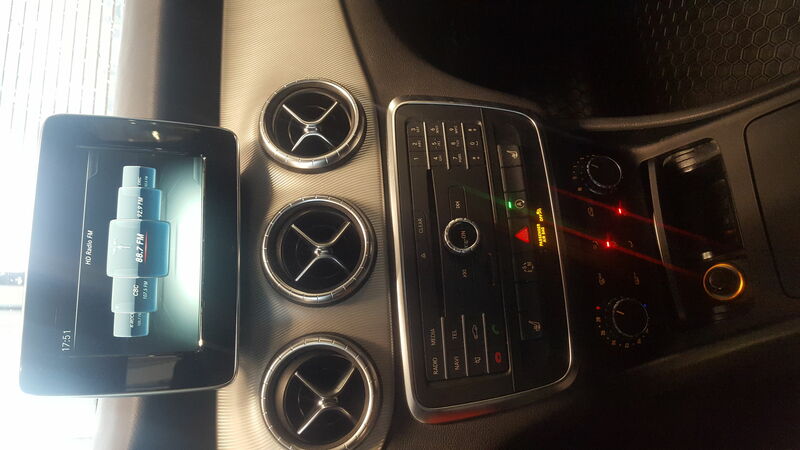 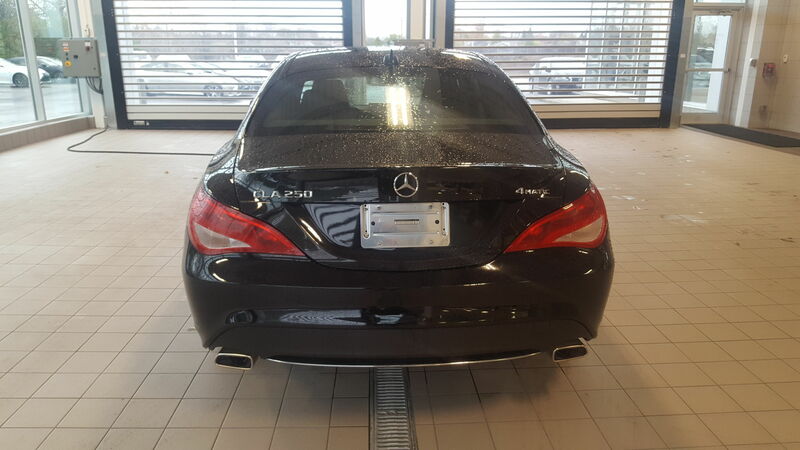 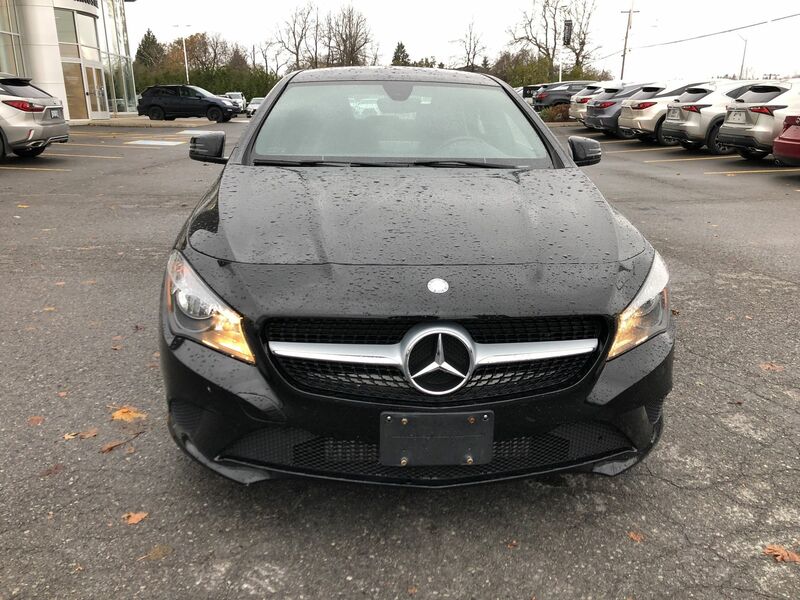 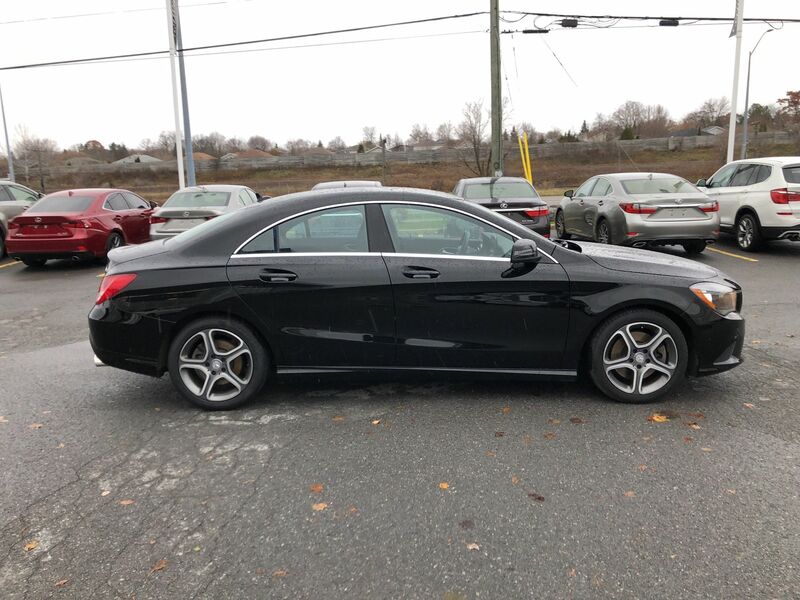 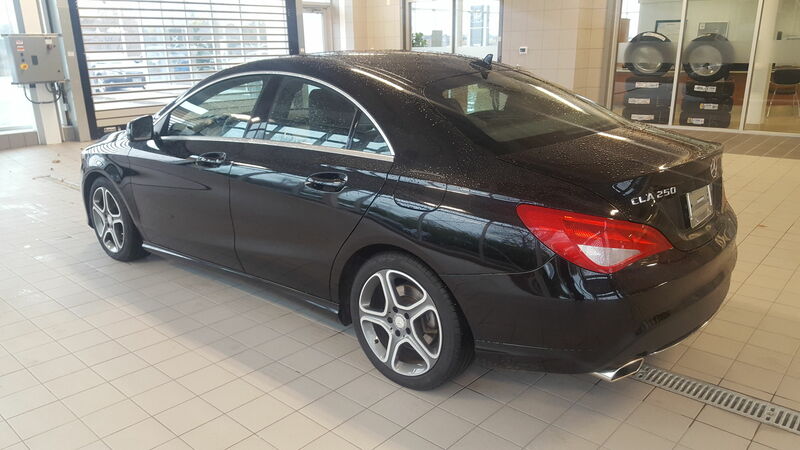 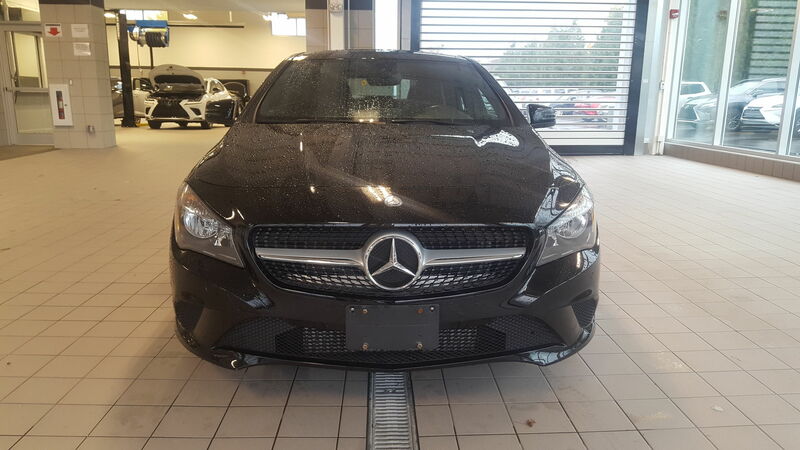 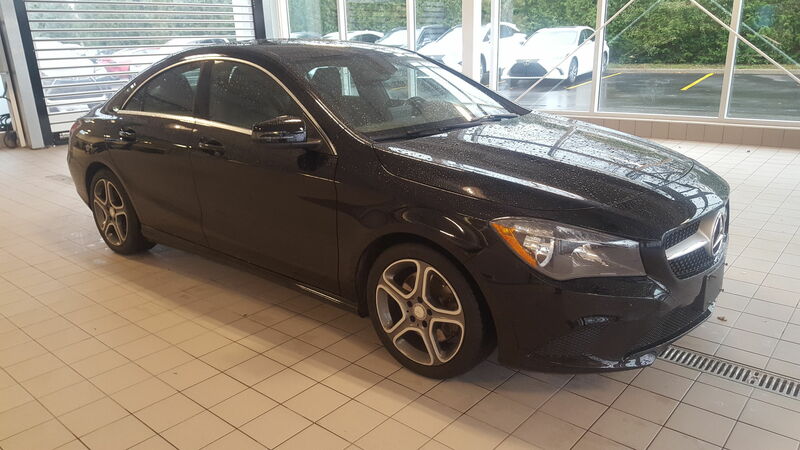 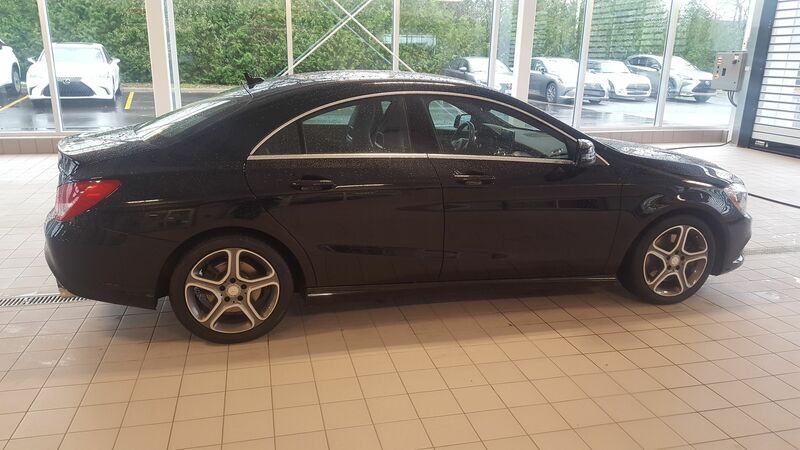 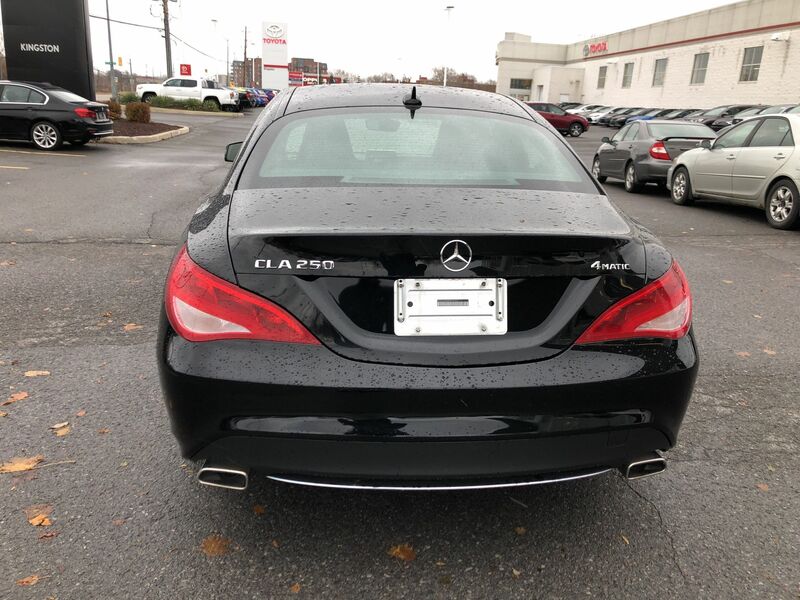 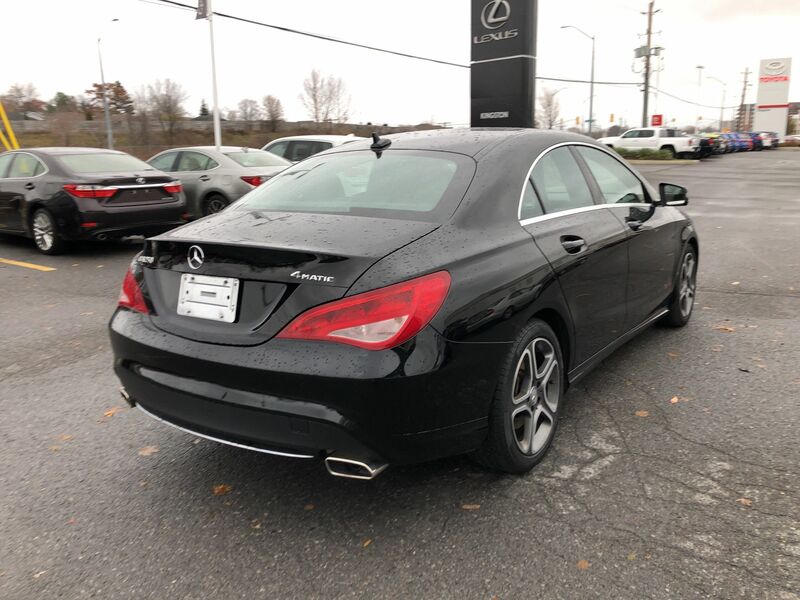 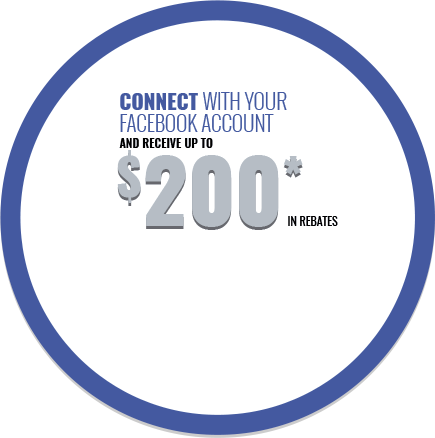 PURCHASE THIS MERCEDES WITH CONFIDENCE AT A GREAT PRICE!